Do you seem to catch every “bug” that goes around? Are you allergic to plants, animals or foods? Do you have chemical addictions? Are you depressed or have problems sleeping? Do you have musculo-skeletal problems? Have you ever wondered if you are getting proper nutrition from your diet? Do you have unanswered health problems? If you have answered, “YES” to any of these questions there is HELP! Stop dragging yourself through life. You don’t have to suf­fer from arthritis, diabetes, hormone imbalances, allergies, headaches/migraines, fatigue, depression, insomnia, weight gain, constipation, poor memory, candida digestive prob­lems, back pain and loss of sexual desire. 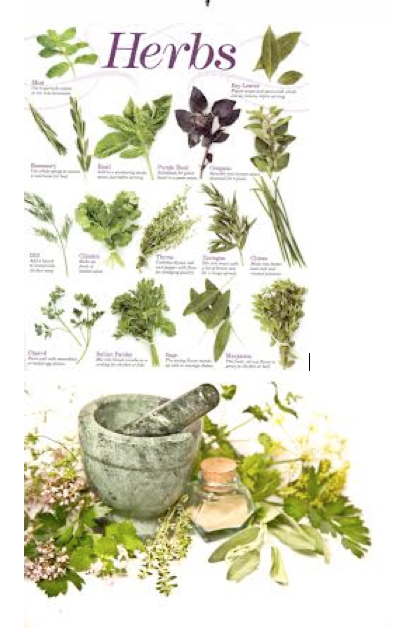 Herbs health build­ing programs. Practical Application: Colon cleansing, liver and kidney flushing. A guide for cleaning & detoxifying your body quarterly. Learn herbs that are contraindicated with prescription medication. Herbs for all physical conditions. Educate yourself and become your own Natural Healing Detective.